Medline Ultracare Clothlike Disposable Incontinence Briefs have breathable side panels to provide increased airflow and comfort. The cloth-like outer cover is comfortable against skin, helping to minimize the risk of irritation and rashes. It features triple absorbent core which helps provide maximum dryness for improved comfort and healthy skin. 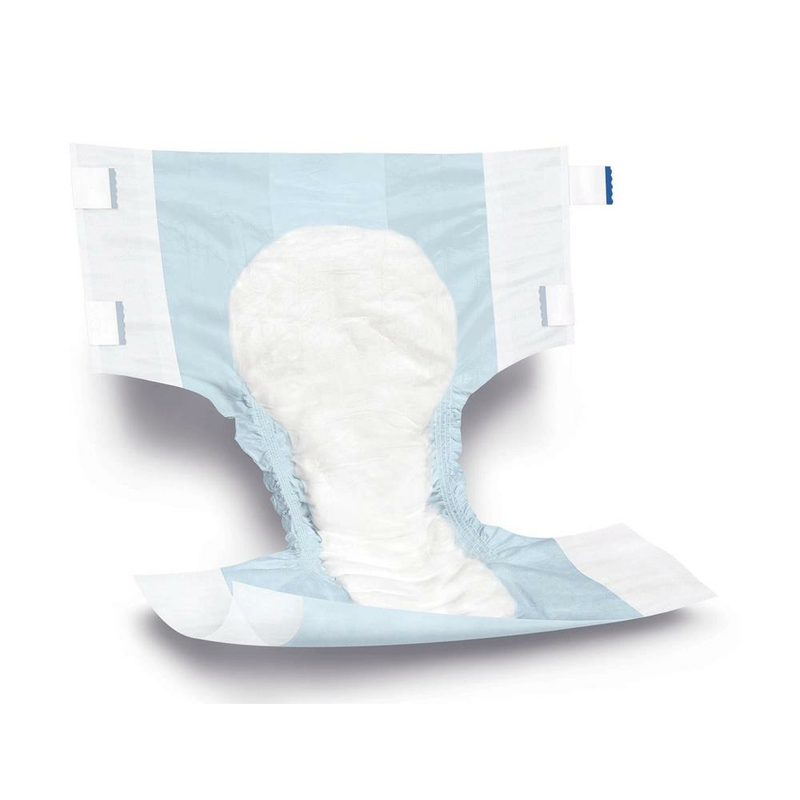 Medline Disposable Incontinence Briefs comes with skin-safe grab anywhere closure system which helps reduce waste.